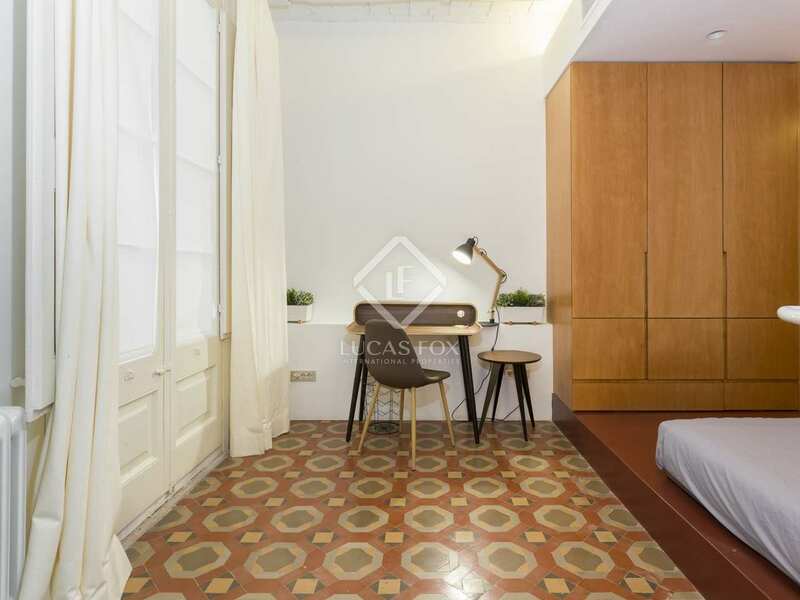 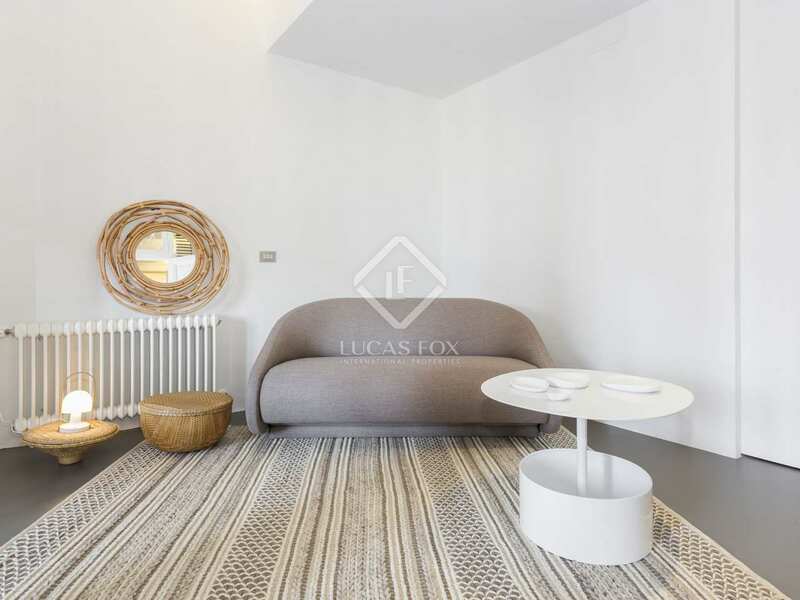 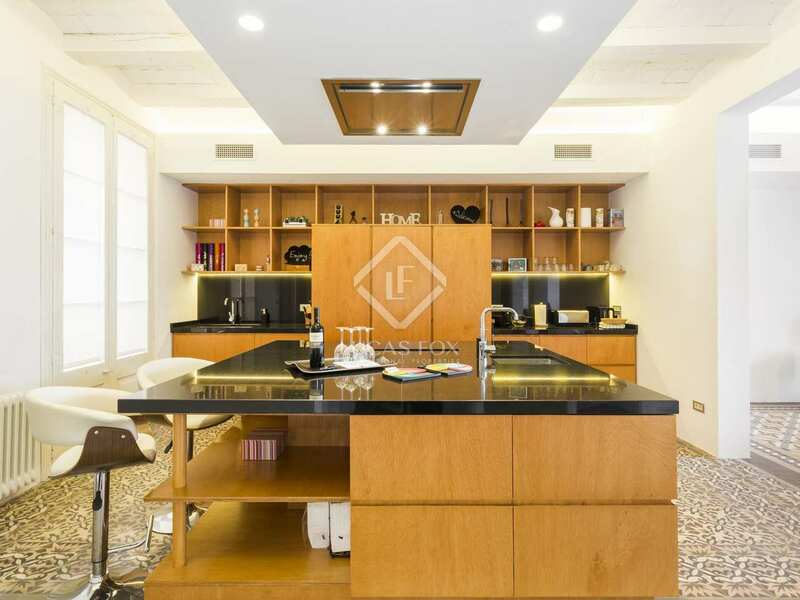 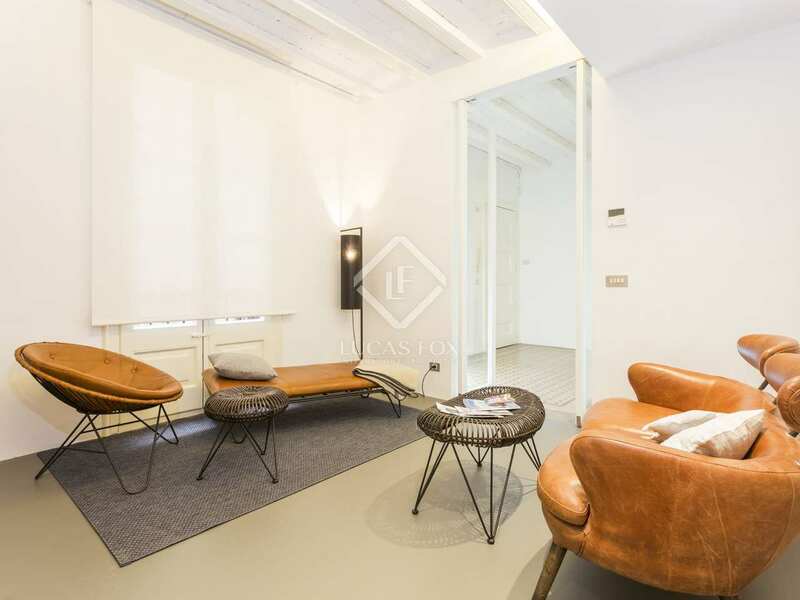 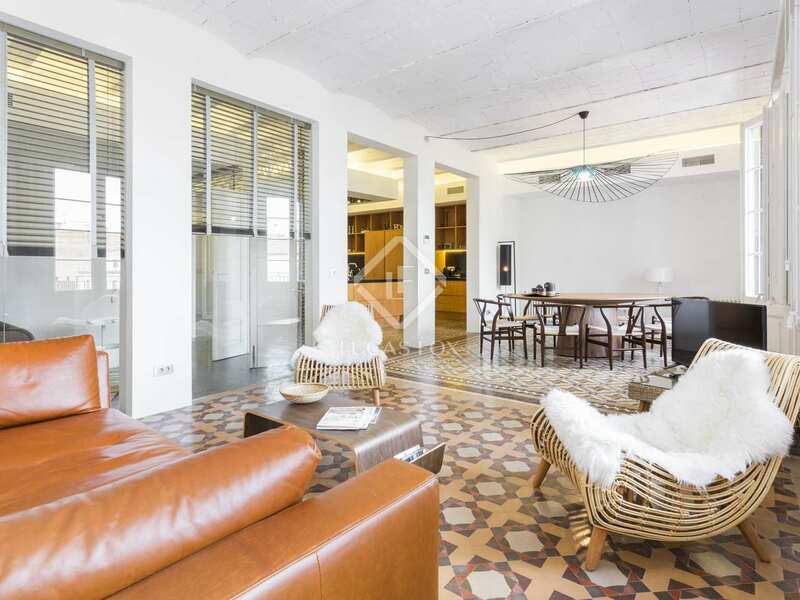 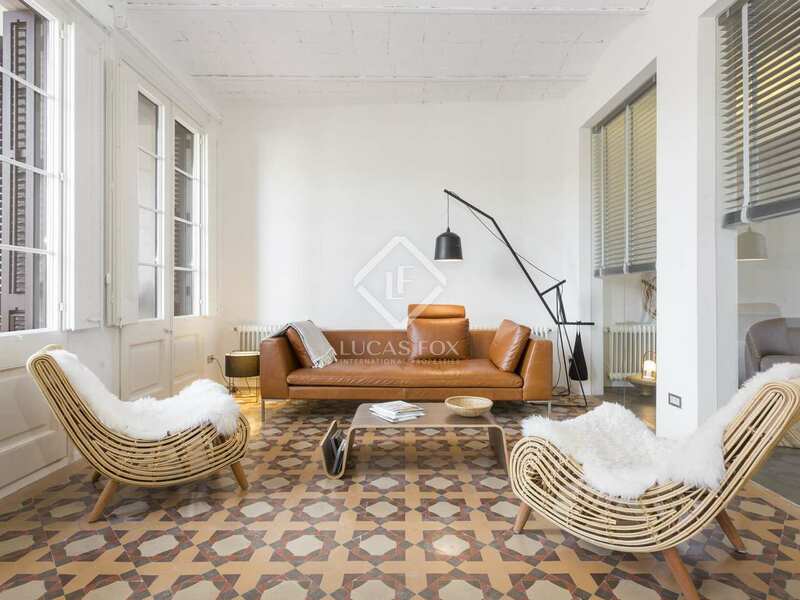 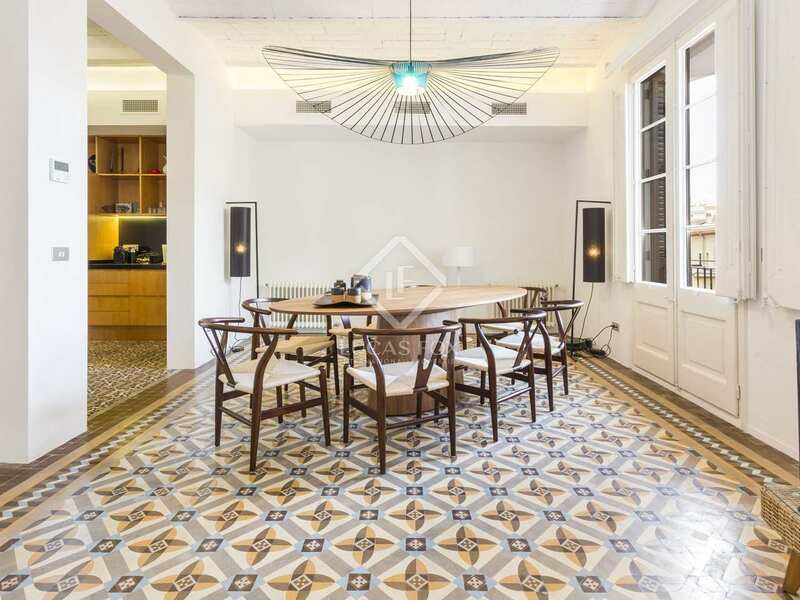 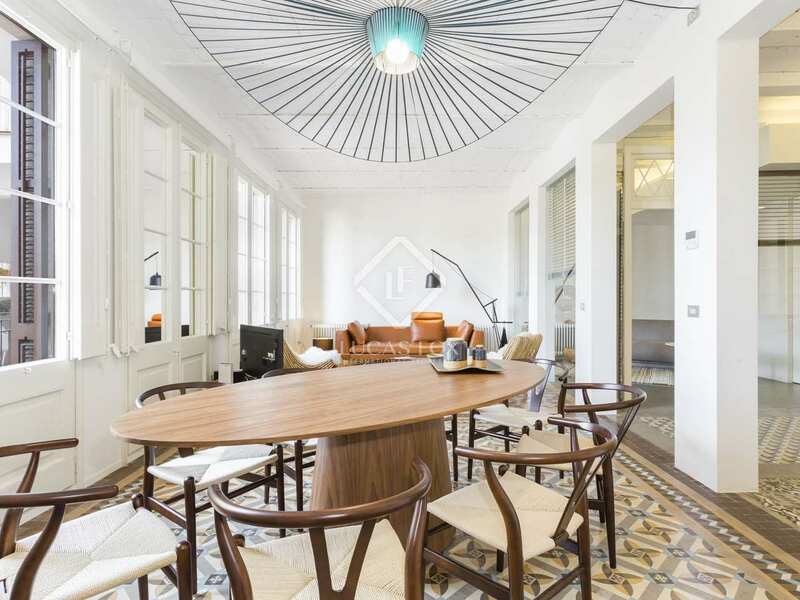 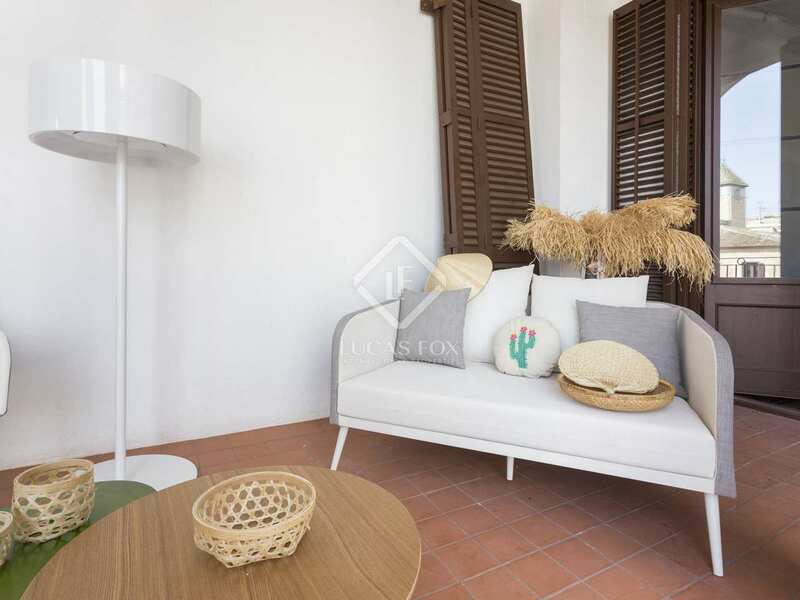 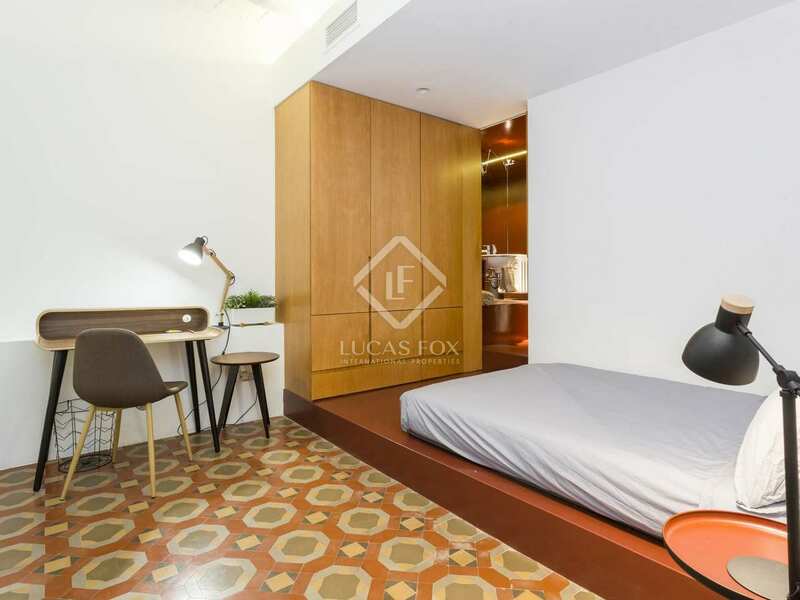 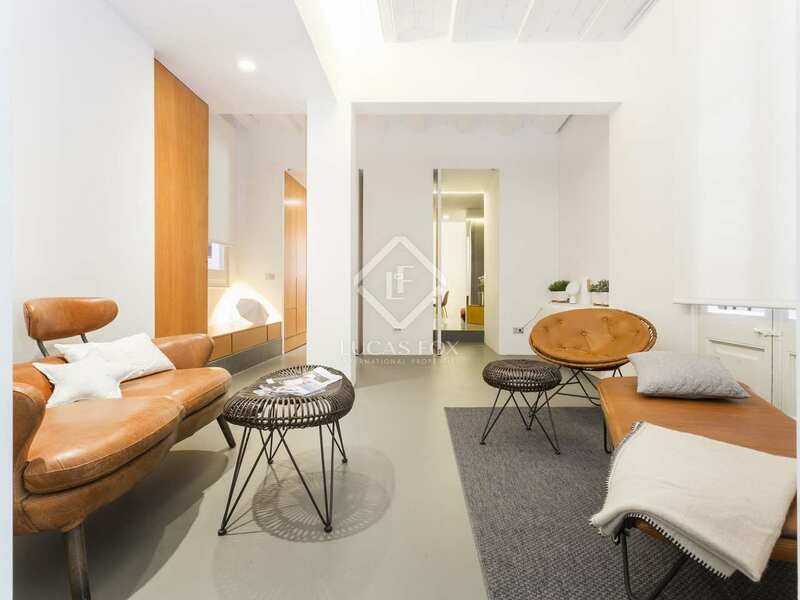 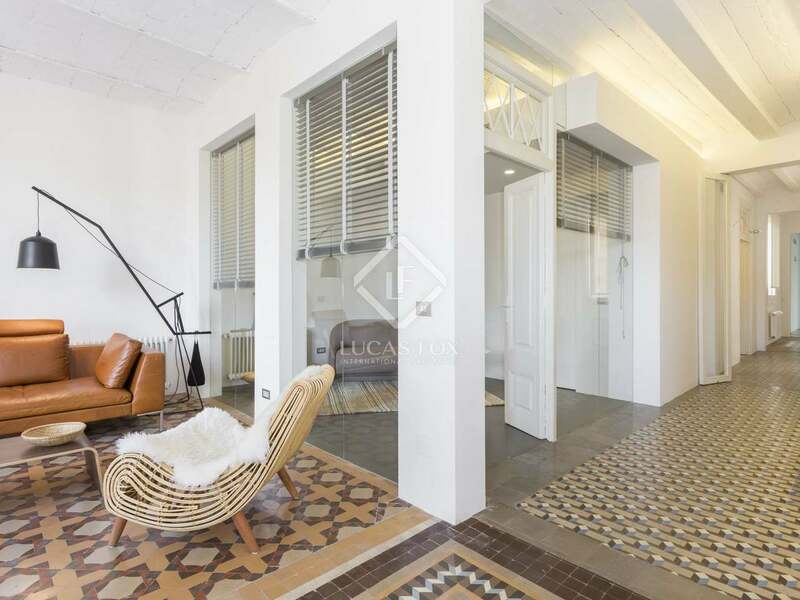 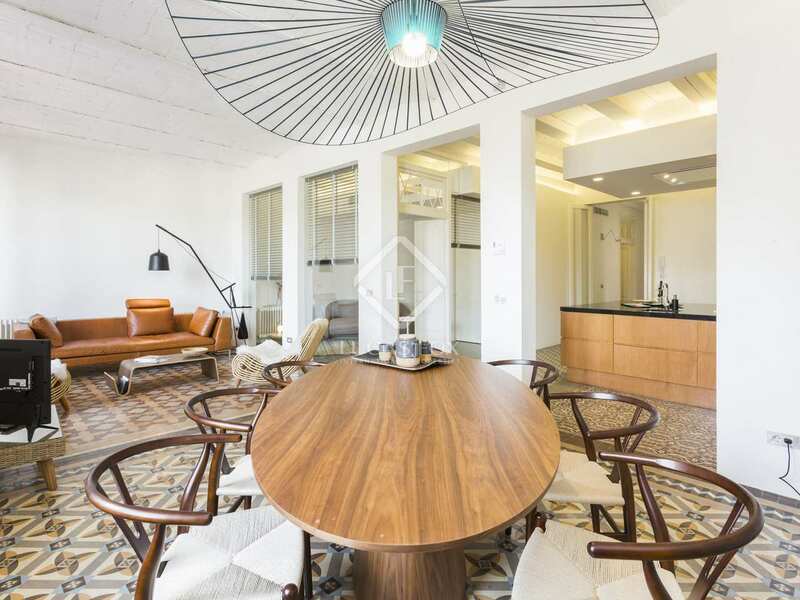 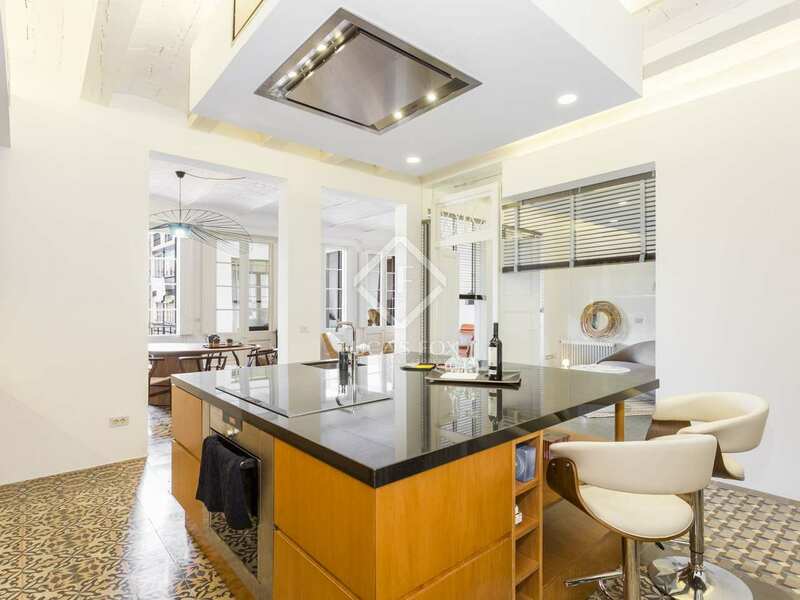 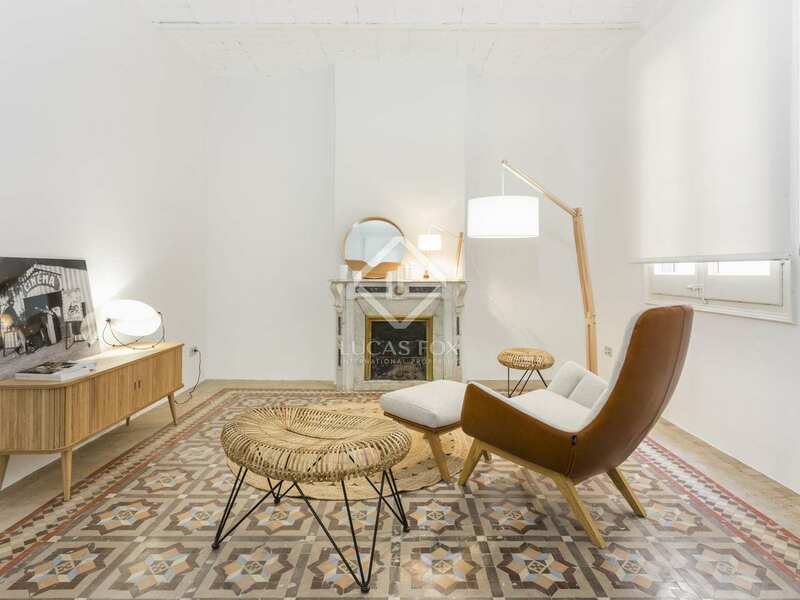 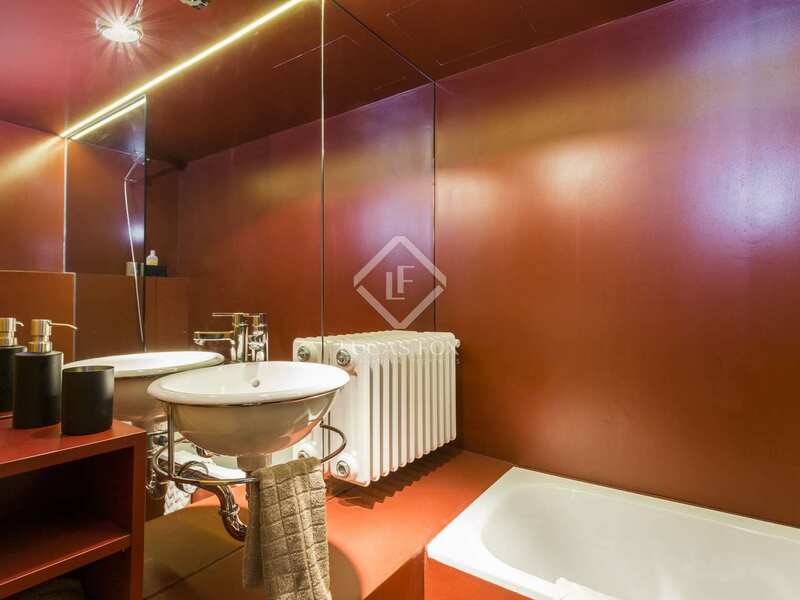 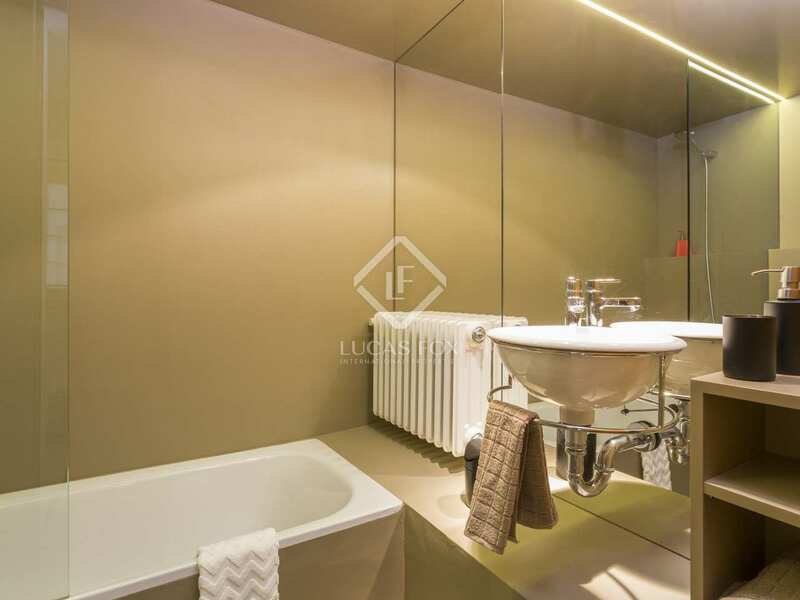 Fully renovated 256m² apartment with a terrace, 5 bedrooms and 5 bathrooms located next to the Ramblas in the Gothic neighbourhood in a building dating back to 1936 with a lift and many period features. 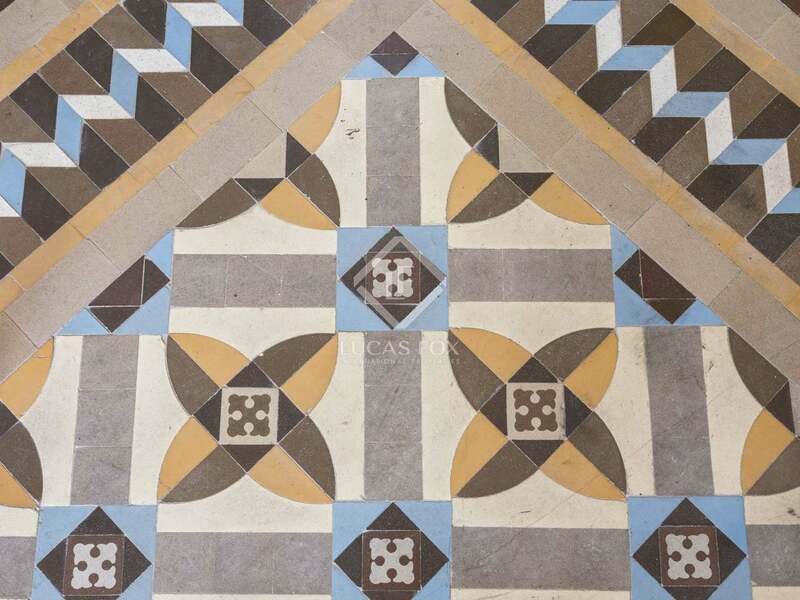 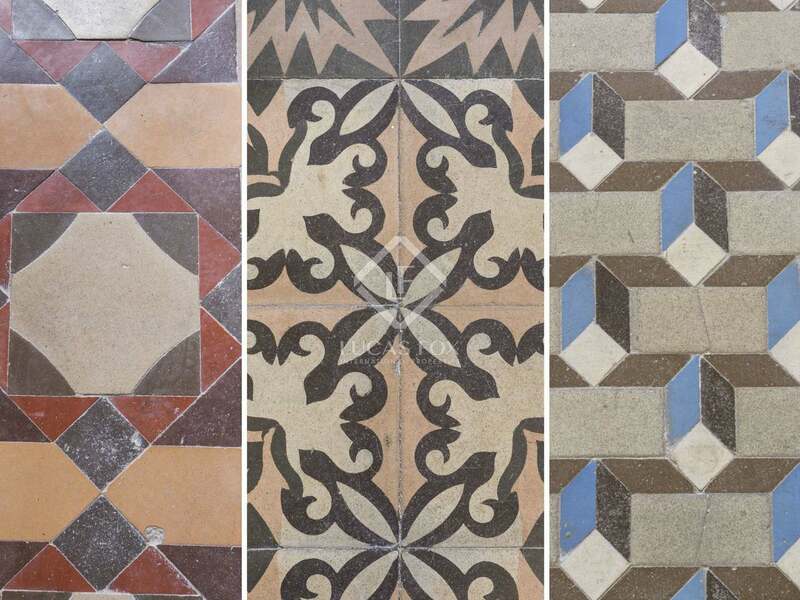 The modern renovation was carefully carried out to maintain the charming period features, such as the mosaic floor tiles and high ceilings with wooden beams, and to blend them harmoniously with fresh contemporary finishes. 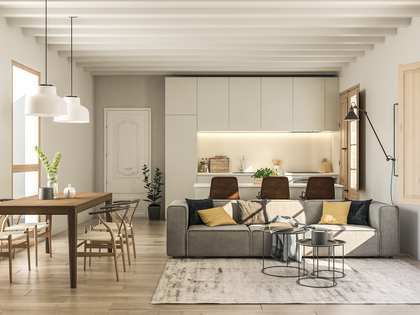 The living room – dining room is particularly spacious and is semi open to the extra large kitchen that has been beautifully designed with wooden cabinets and a central island. 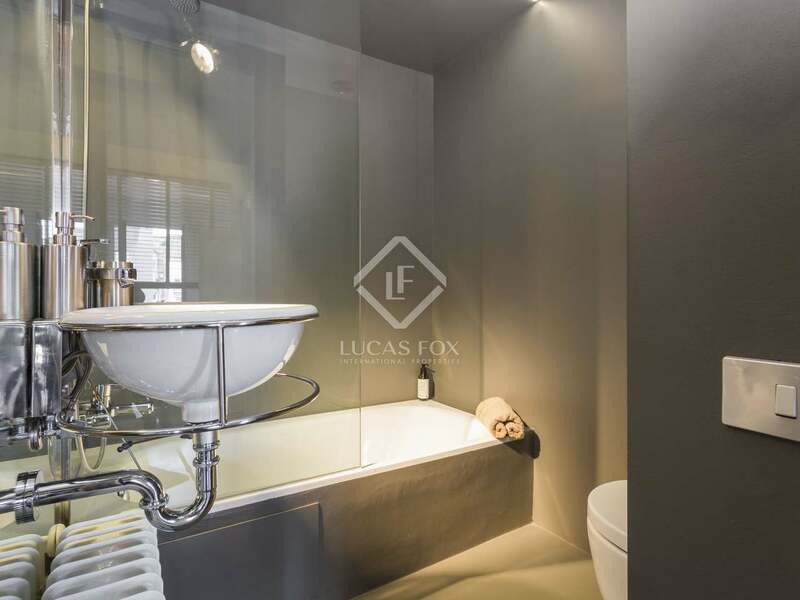 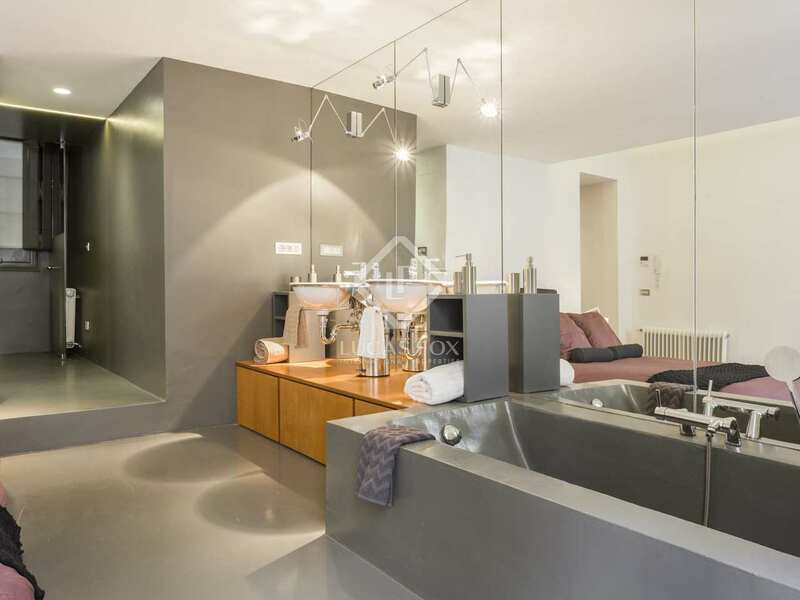 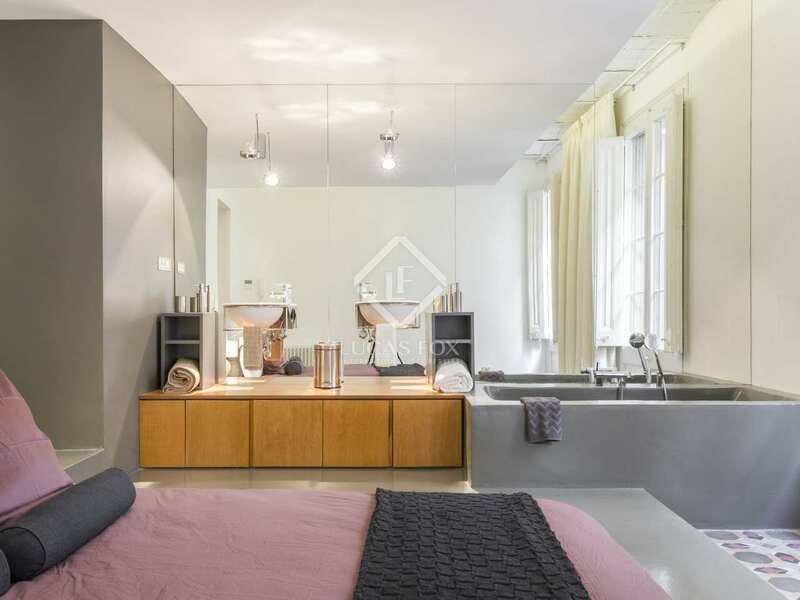 The apartment has 5 bedrooms, all of which boasts en-suite bathrooms and one room has soundproof glass walls. 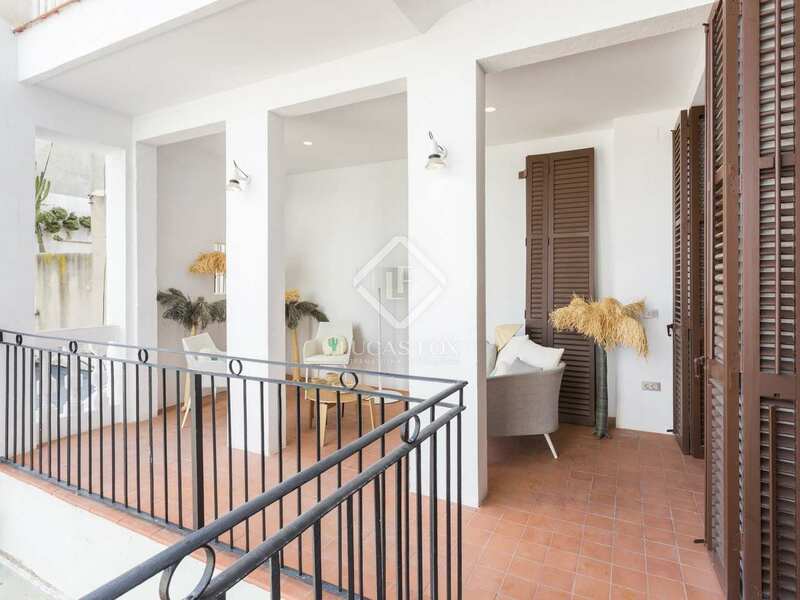 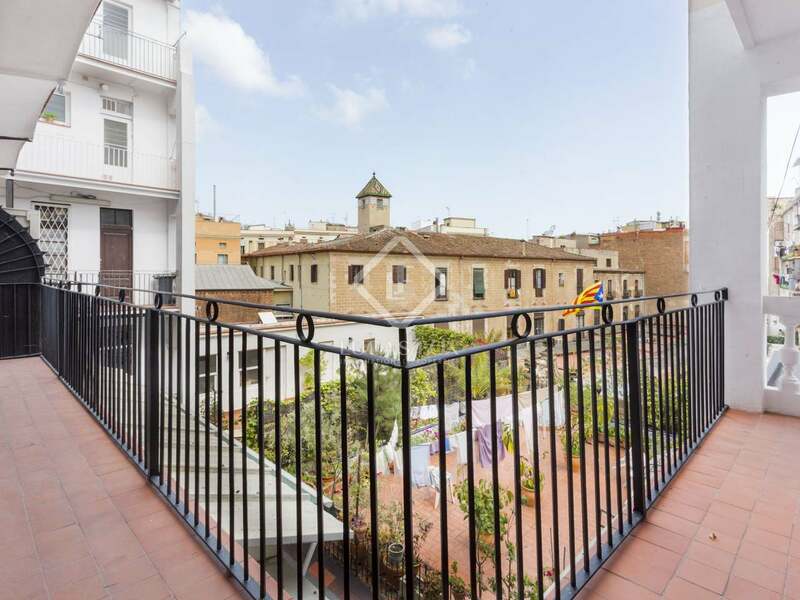 Furthermore, the property has a private terrace of approximately 20 m² which offers pleasant views over the interior courtyard. 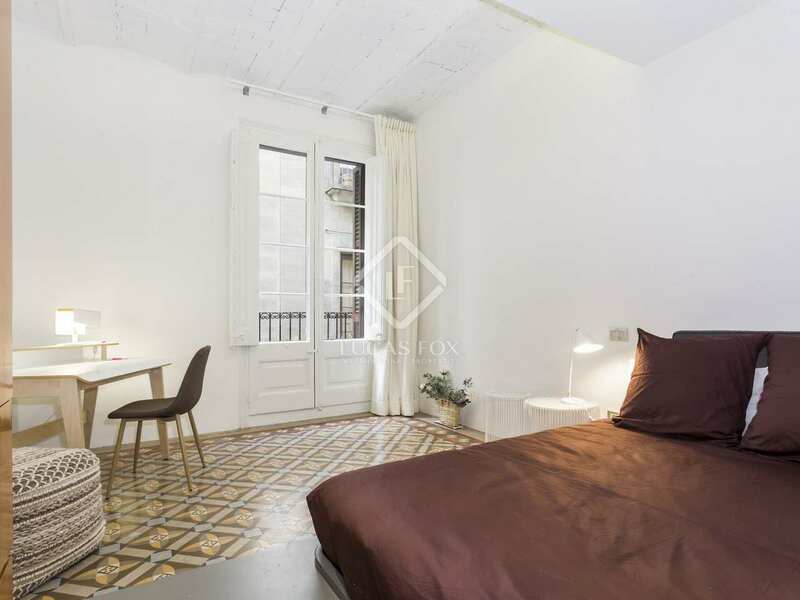 An extra spacious, bright home with a stunning renovation and period features in the charming Gothic Quarter. 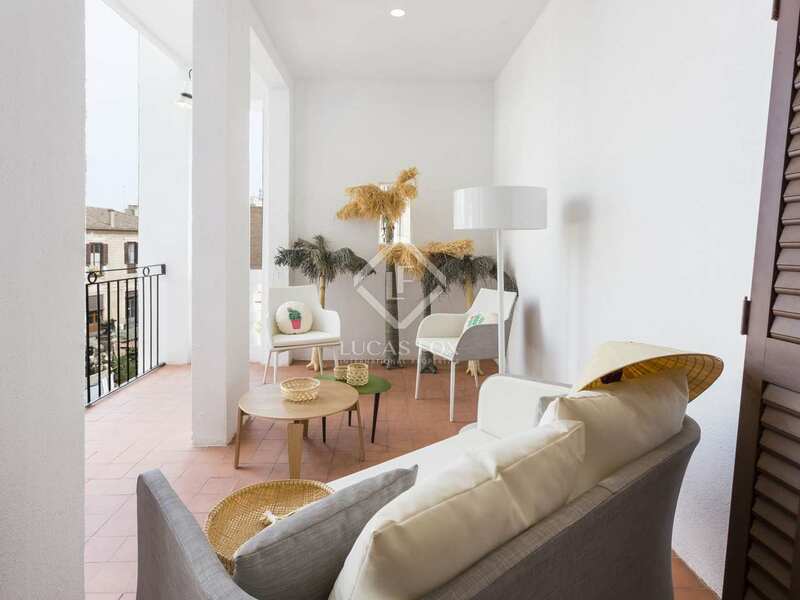 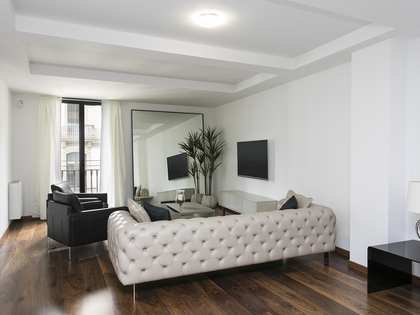 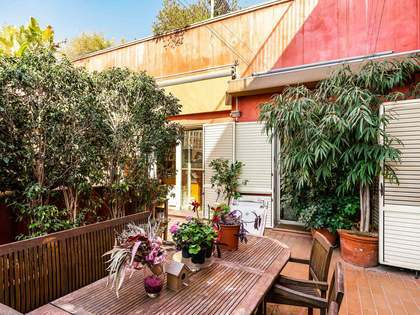 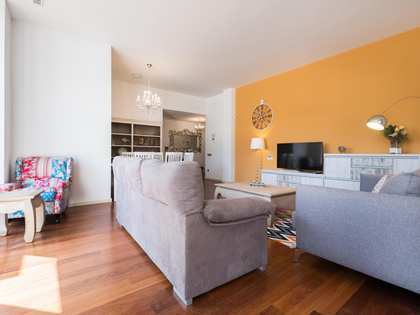 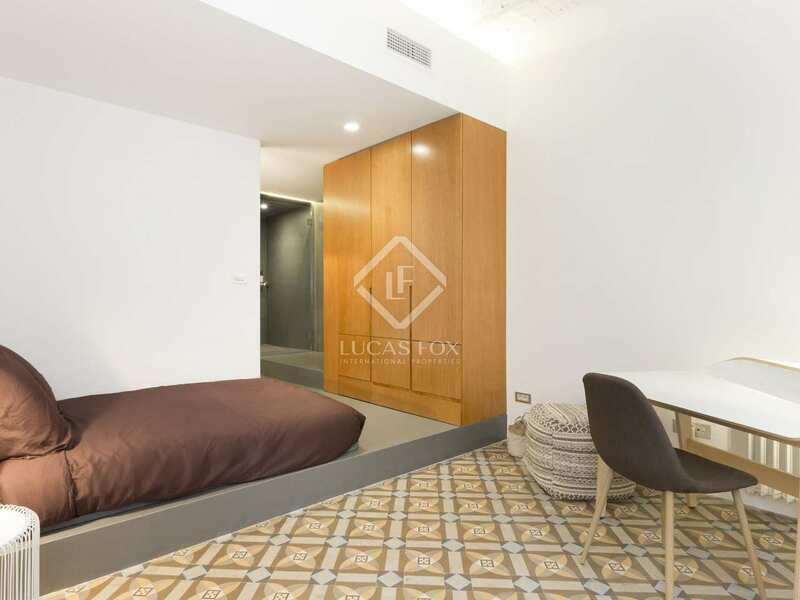 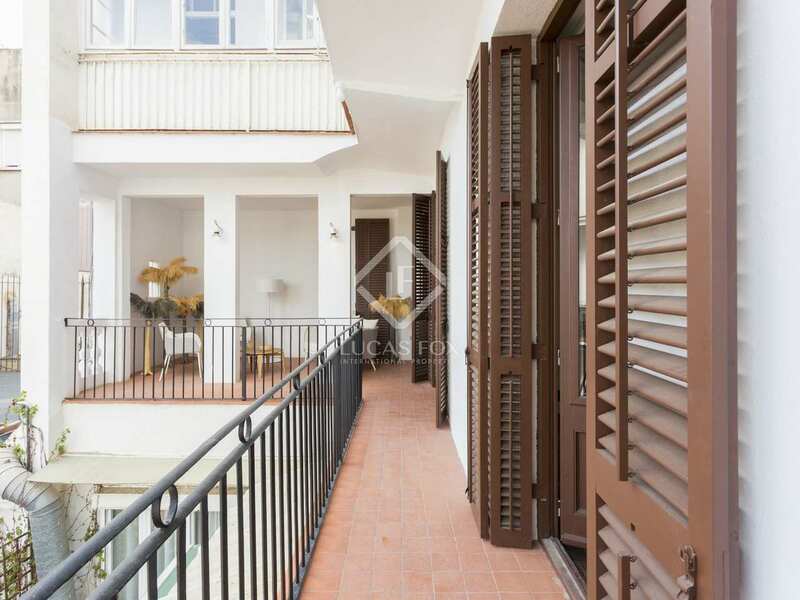 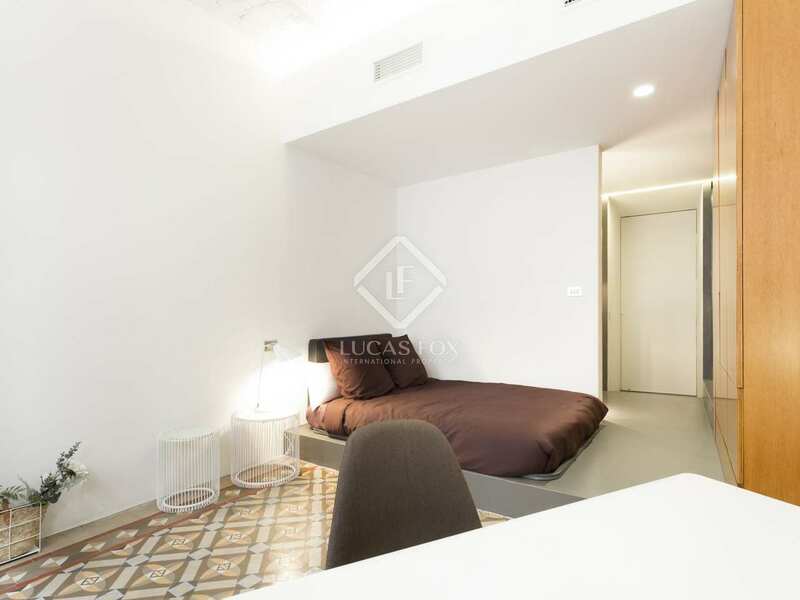 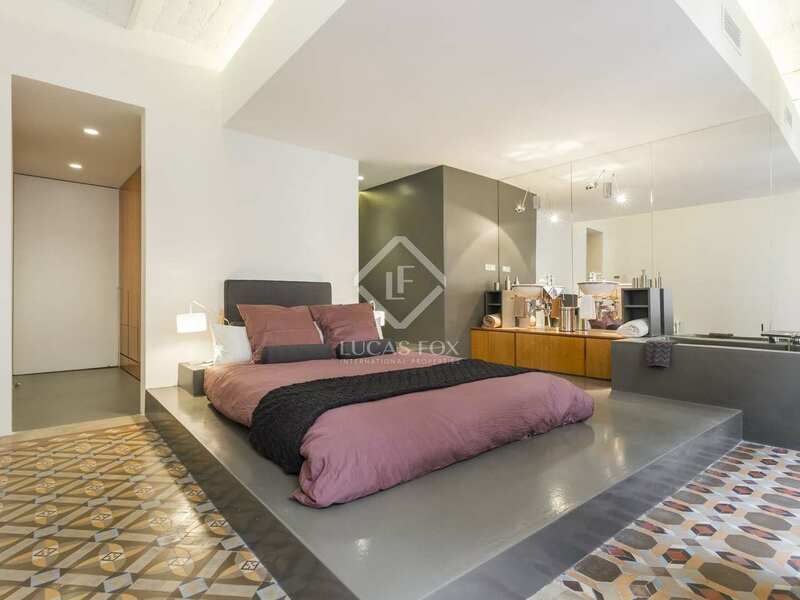 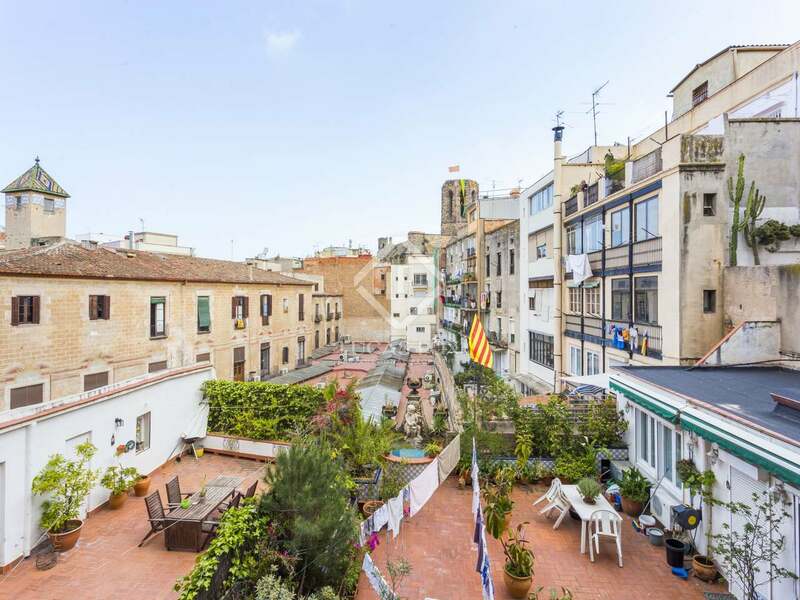 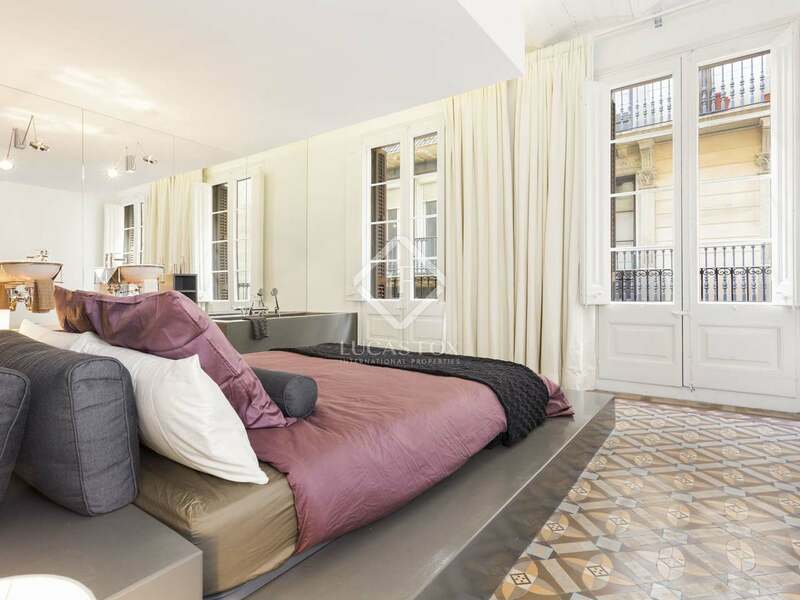 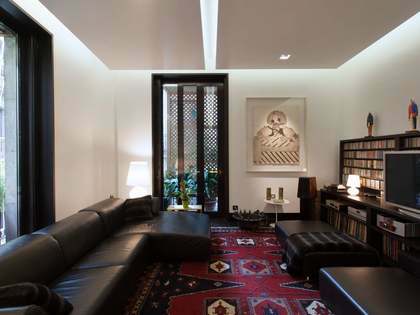 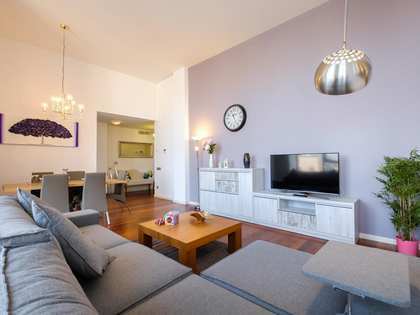 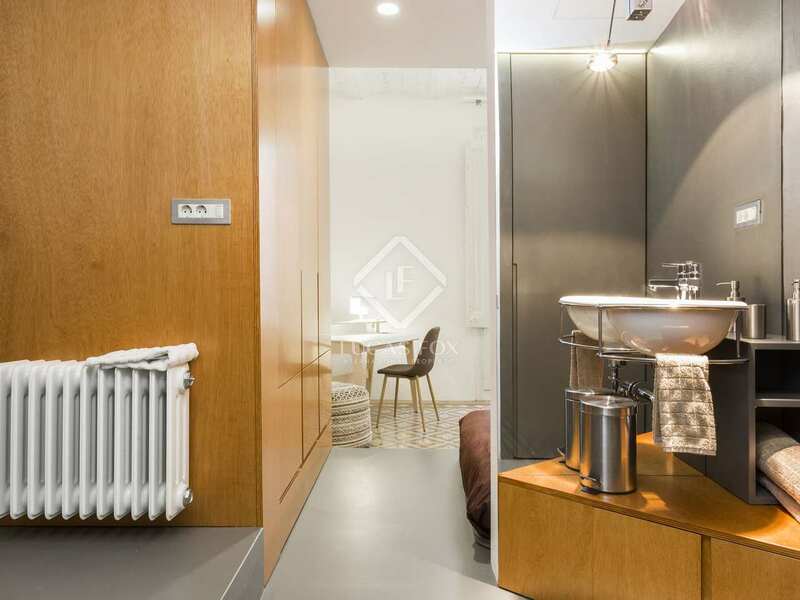 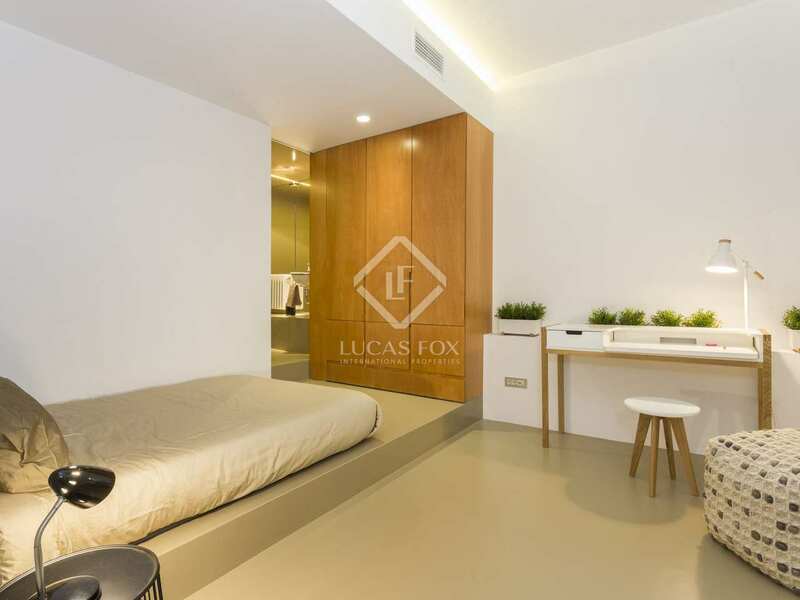 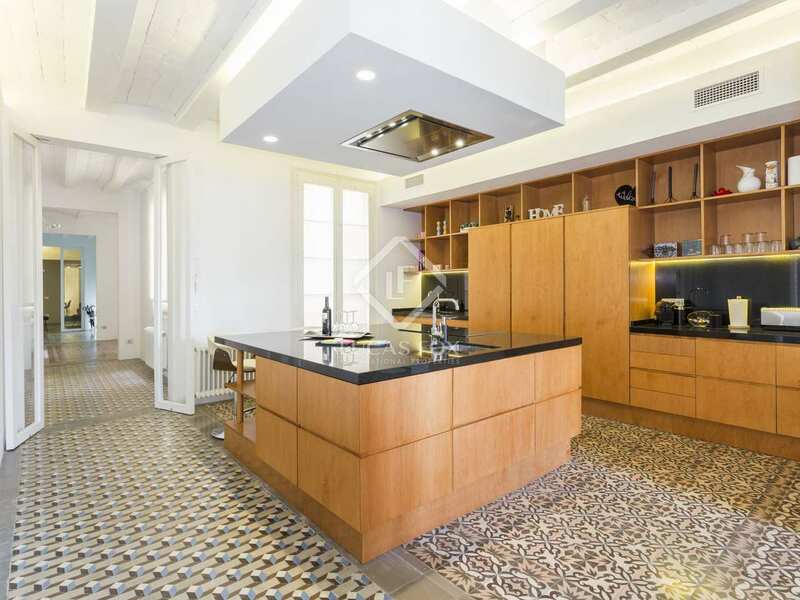 Property located next to the Ramblas in the Gothic neighbourhood, near to the metro, the Ramblas and Portal de l'angel.